Condition Report Project "The Breathing of Maps: Transformations of the Geo-Body"
The Japan Foundation Asia Center and The Yamaguchi Center for Arts and Media [YCAM] will present "The Breathing of Maps," an exhibition developed in collaboration with Malaysia-based director and researcher Mark Teh as an co-curator, as part of the Condition Report Project. The history of modernization in Asia is in part a history of confrontation with the West. As a symbolic product of the modernization process, maps reveal the dramatic changes in national sovereignty, culture, economics, and folkways that transpired in Asia under the influence of the West. Maps have functioned as a visual means of generating the concepts of space and community that distinguish modern society. Thai historian Thongchai Winichakul posits that the maps produced by modern geographers have been instrumental in forming the spatial conceptions and community (i.e. national) consciousness of Thailand as a modern nation-state. He uses the term "geo-body" to describe this concept. Treating the geo-bodies defined by maps as dynamic, not static entities, the exhibition examines the social transformations occurring in the layers of time that lie between maps as it explores the "living geo-bodies" shaped by the ongoing accumulation of human activity. 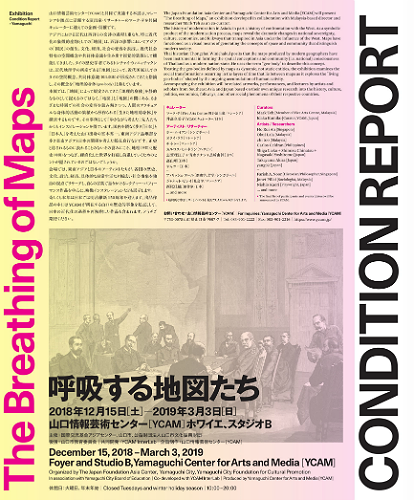 Accompanying the exhibition will be related artworks, performances, and lectures by artists and scholars from Southeast Asia and Japan based on their own unique research into the history, culture, politics, economics, folkways, and other social phenomena of their respective countries. *The final list of participants and events(dates) will be announced by YCAM. 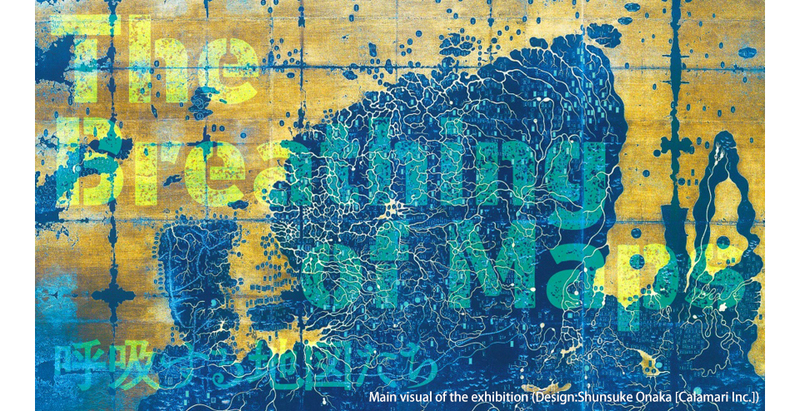 Curators' Forum 2018 "Imagining New Ecologies 2018"